Does your child still take a nap? If so, that is awesome! I hope you are blessed with many more days like that. My oldest used to take great naps, but lately he started cutting them out. He just lays in bed and is very restless or goes to the bathroom 15 times. Nap time wasn’t working, so I decided to try something new with him — Quiet Time Boxes. Since I believe rest time for little ones is so important, I still make him lay in his bed for about an hour. If he falls asleep, that is great! It means he really needed a nap! If not, then I let him play independently with his quiet time box of the day. 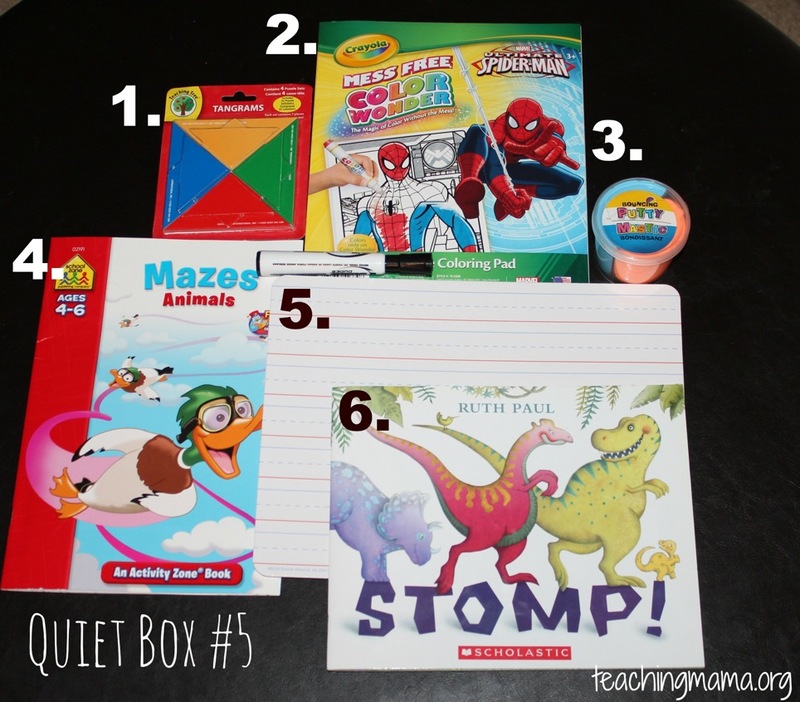 I’ve seen quiet time boxes on Pinterest and other blogs, but had never made one for my kids. It turns out, they are really simple to make. I got 5 clear storage boxes from Target and put 4-6 items that my child can play with independently inside each box. 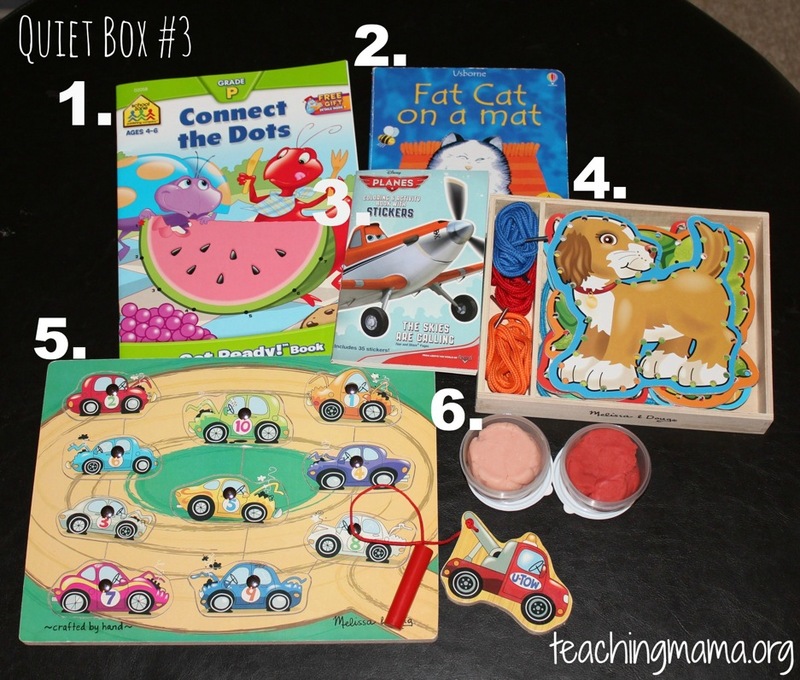 These are items that are special and are only played with during quiet box time. I have one for every day of the week. After a while, I will switch out the items. 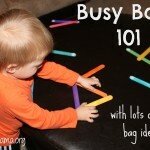 For now, he is loving this time and does a great job doing the activities independently and not interrupting mommy. (This is great for me, since this is when I get my work done around the house and on the blog!) I put special items in each box, some are new and some are activities we already have. 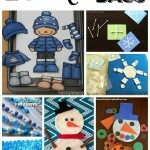 You do not have to go out and buy a ton of materials, you can use what you have! 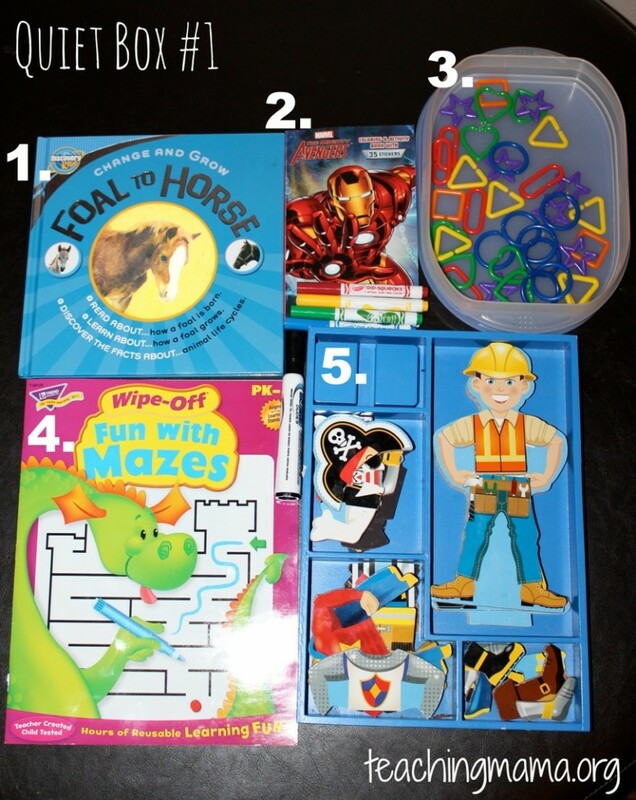 Or the Dollar Store always has items that are fun to put in these quiet time boxes. 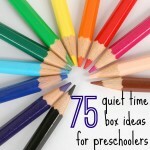 If you need more quiet box ideas, check out this post with 75 more ideas (and a lot of them are free!)! What do you do for rest time at your house? we do quiet time too. I make him lay down for 15 minutes and TRY to sleep. I peek in on him after that time and if he doesn’t I let him play in his room. I LOVE this idea though. I might have to hit the dollar store this weekend and stock up on these things. Thanks for the great idea!! Love it Angela!! I’m doing this, very soon. Gotta start collecting! I’m going to try this! Thank you! 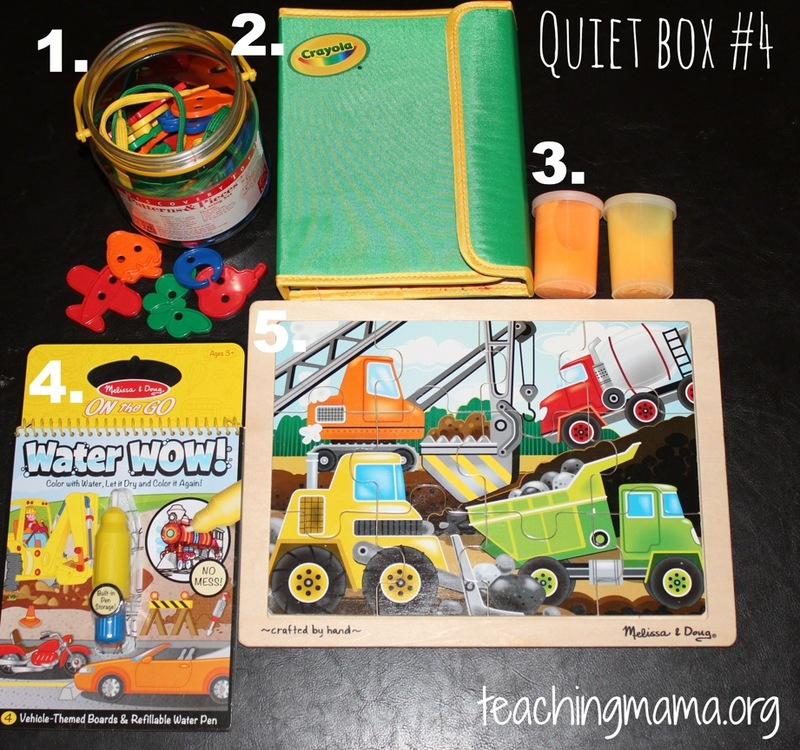 do you offer a quiet time box for the weekend (Sat/Sun)? Yes I do. I let him choose which box he wants to play with. Or sometimes I let him play on the iPad. Thanks for asking! This is genius! We have quiet time and is 30 to 45 min of playing on his own. I love the organization of this idea. Do you have any suggestions for a 2.3 yo? Ie: a bit younger than what you have? My 2 1/2 year old loves these water books! These are great! 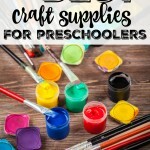 My 3 year old still naps, but I’ve been thinking of making some! Great! I am just starting to implement quiet times around here again after a 2 year break but I have a couple who don’t read yet so this will be perfect. I see he is sitting on a rug. Do you have him sit there and stay within the rug? I had read a couple of other places where they do that. I was considering that for mine. Thanks for the labels as well! Yes, I do have him sit on a blanket. I have him stay on the blanket, unless he needs to go to the bathroom. I’m always in the same room as him so I can watch him. It works well for us. 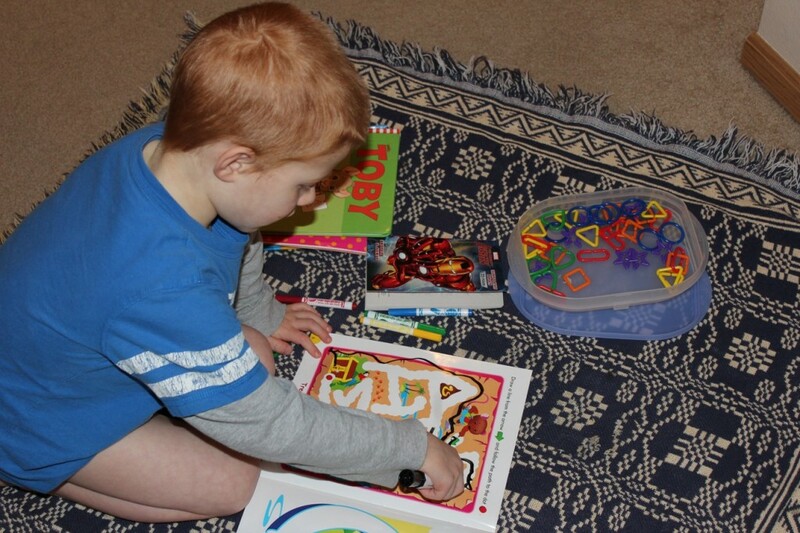 Another great option for quiet boxes would be the Melissa & Doug reusable sticker pads ($4.99-$6.35 on Amazon). Great idea! We actually have one of those. I’ll have to put one in a box. Thanks for the suggestion! Thank you, thank you, thank you!!! My 3 year old who doesn’t nap anymore doesn’t do well with quiet time either, and I just need a little break. I’ve seen similar ideas elsewhere, but yours was the first that actually made sense and was practical and doable for me. Day 1 of quiet time boxes was a success! Oh I love hearing that!! Thank you for making my day! 🙂 I hope the success continues! Such good ideas! Thank you for laying the items all out too, that’s so nice. I was wondering what sizes of boxes you use, as I’m looking online and I have no idea what size to purchase. :0/ Thank you for your help! This is a great idea! I’m suggesting a basket version of this and linking to your post here for an upcoming post of my own. I hope you see some new visitors! What an awesome idea! My 3.5 year old od starting to get out of nap times and I have been wondering how id cope with her not napping, my 2.yr old napping and my 6 month ild too. Where did u find noah and the ark? wow, this is such a great collection! My 3y.o. still naps most days, but I need to be prepared soon for the day he will stop. 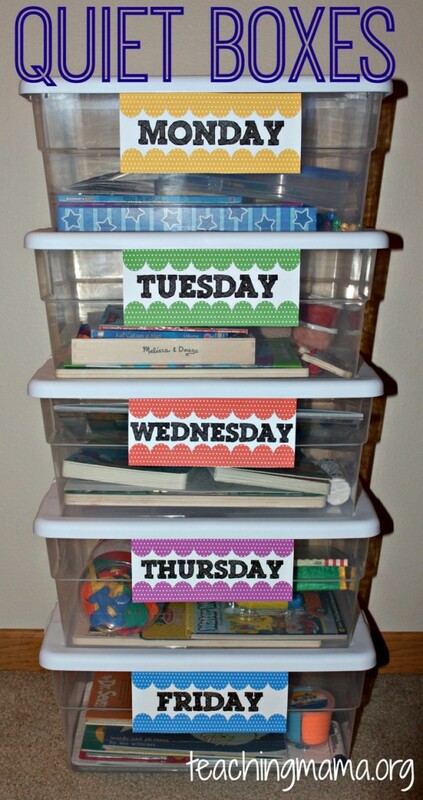 I like this idea of having one box for each day, with special items only to be played with in quiet time. And the items you’ve included in each box are great! A good range. How long does your boy normally play happily with this for? These are great! I’m definitely going to be make some quiet boxes for my toddler by the time summer rolls around. He’ll nap, but he also spends part of naptime playing in his bed! This is such a GREAT idea! …especially since I’m a blogging momma too! This is a great idea. BUT! still a lot of work in terms of assembling stuff in 7 boxes! (at least for me!) Im sure u need to change the items every month or so! Also I was curious- how old was your oldest when you made these? It is work in the beginning, but honestly it’s not hard to switch out material. I think it’s 100% worth it! My oldest was 4 when I first started using these. Hope that helps! Thanks a nice idea. 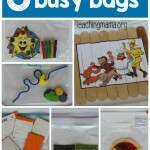 I once made ‘busy bags’ for Littles to use during school time with the older children. Currently we have rest time for everyone after lunch. The boys are old enough to have white time in their room, reading, listening to music or audio books, and I have 3 girls sharing a room. I put miss nearly 2 to sleep, and her older sisters 4 and 6 get into bed for a ‘mini rest time’. They get in to bed, miss 6 is very happy on her bed with bits and bobs from her book case and little toys she carries around in her hand bag. Miss 4 normally really likes to lie in bed with toys. We take around half an hr resting like that then I take the older 2 girls downstairs for some special time together playing a game, drawing or making something. The boys are usually very happy for an hour or so and are old enough now to have a daytime nap if they need one and if they want to (they are 8,10,12 and sleep is back in fashion!). Great idea, thank you, I’ll be trying this with my boys. The first 10 minutes when I put baby to bed is make or break, If you wake him in that 10 mins it’s very difficult to settle him again, after that I could go into the room and even tidy up and he won’t wake. Thank you for the labels too. What do you do on Saturday & Sunday? How old was your son when this started to work for him? Have you had any problems with markers or paydough/slime getting messy in his bed/room? We desperately need something to help my son rest. He’s three but hates being alone so much he tears up his room when we tried having him stay in there for “rest time” which became less of a break for me! We haven’t done naps in a really long time. 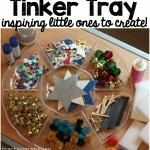 But I want to make some of these for my 2 year old for homeschooling come September. This year I’ll have both girls “doing school” so it’ll be nice to have something just for him during those times. I’m wondering what size the bins are. They are 16 quart bins. That makes sense. 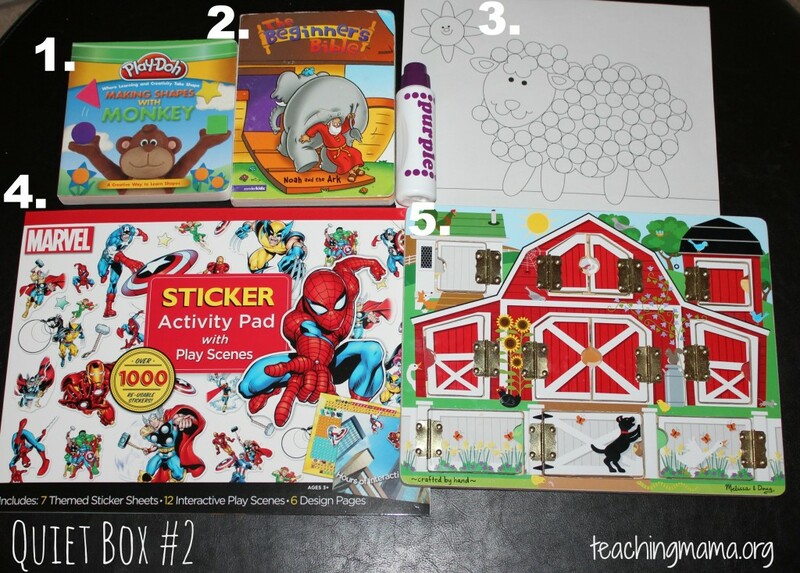 Right now, I don’t have a post on quite time boxes for older kids. But I can try to think of ideas and write another post.